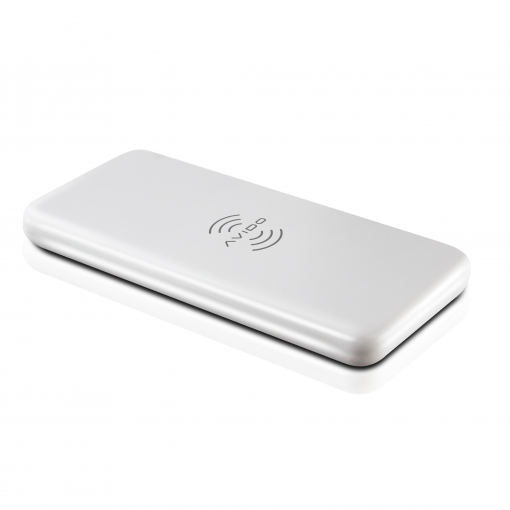 Now is your chance to purchase an additional WiBa 100% Wireless Power Bank! 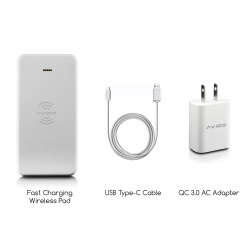 The Avido WiBa power bank (5000mAh) charges your Qi enabled devices wirelessly and includes an all-in-one charging pad for a true cord cutting experience. 5000mAh of capacity. 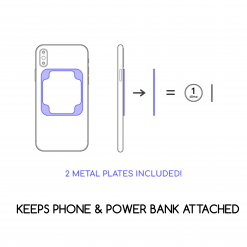 That’s loads of power to keep you going all day and night long. Includes: WiBa 100% Wireless 5000mAh Power Bank. 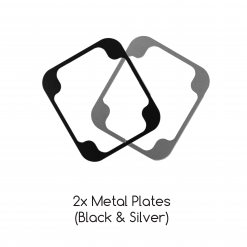 No other accessories are included. 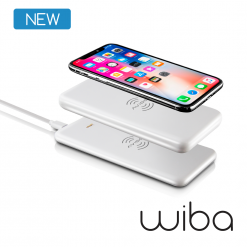 Looking to purchase an original WiBa package? Click Here. 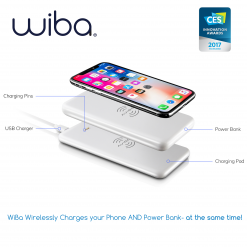 Your purchase will only include the WiBa 100% Wireless Power Bank. 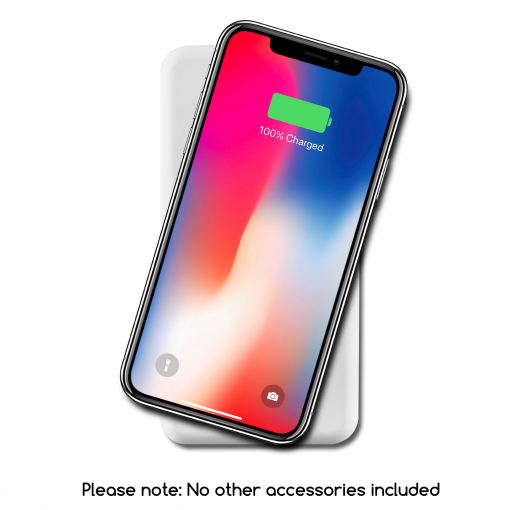 WiBa Charging Pad, USB-C Cable, and AC Adapter are not included.